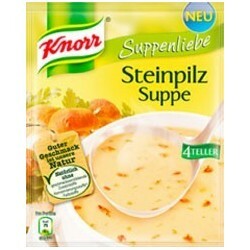 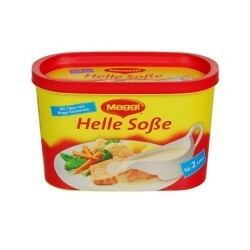 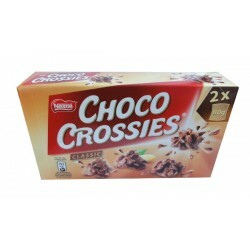 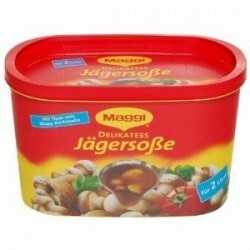 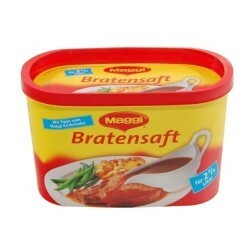 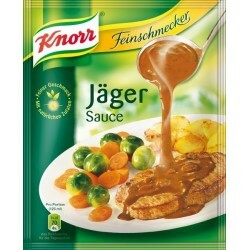 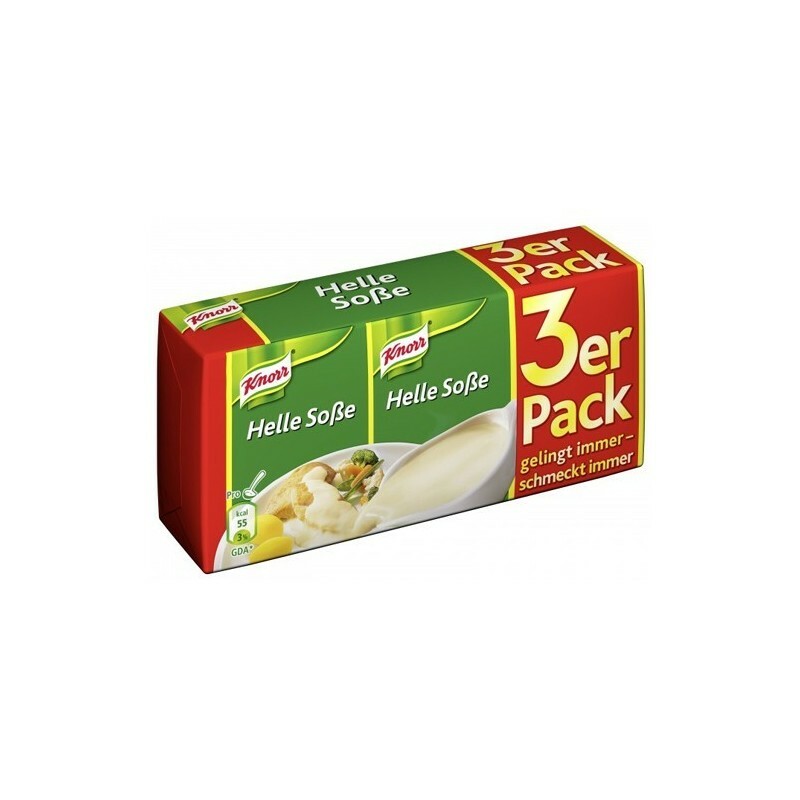 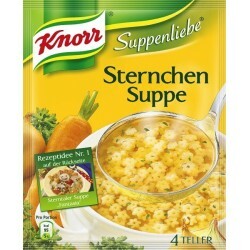 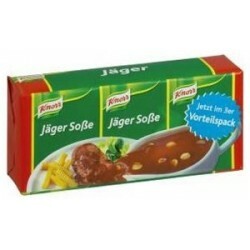 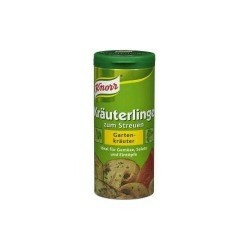 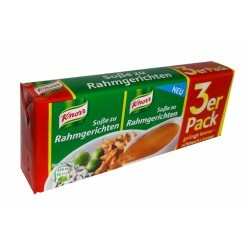 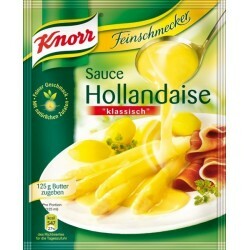 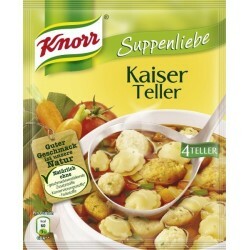 Knorr ® Helle Soße / White Sauce - 3 pc. 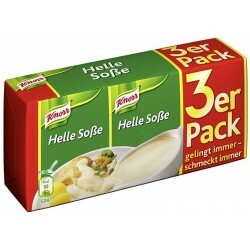 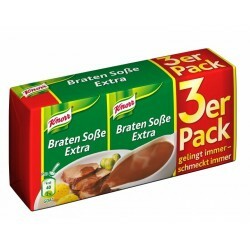 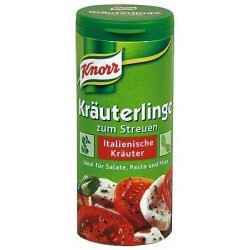 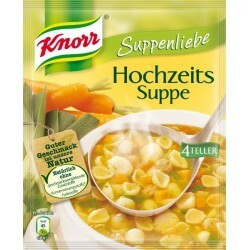 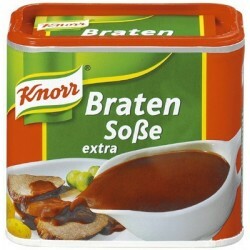 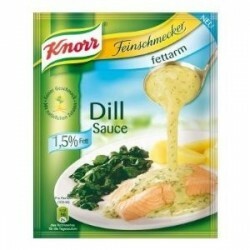 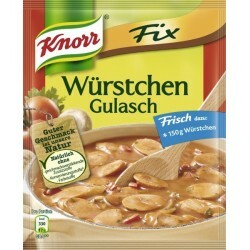 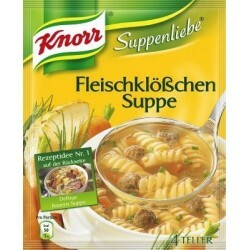 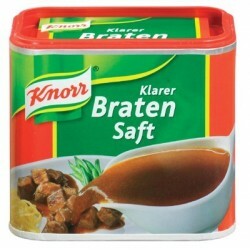 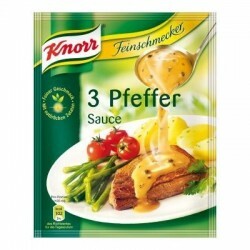 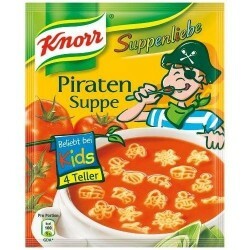 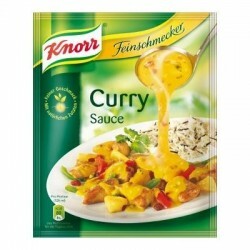 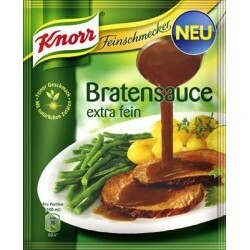 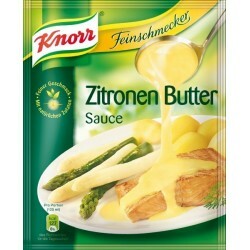 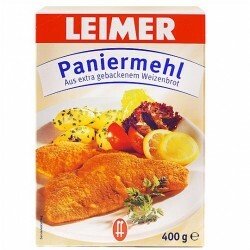 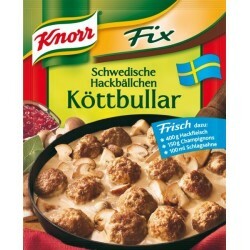 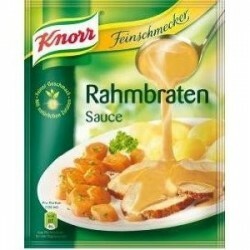 > Fix Products>Knorr ® Helle Soße / White Sauce - 3 pc. 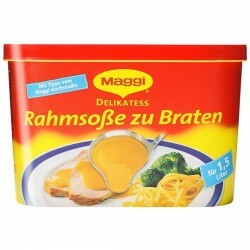 Whisk content of one pack into 1/4 l (250 ml) boiling water.